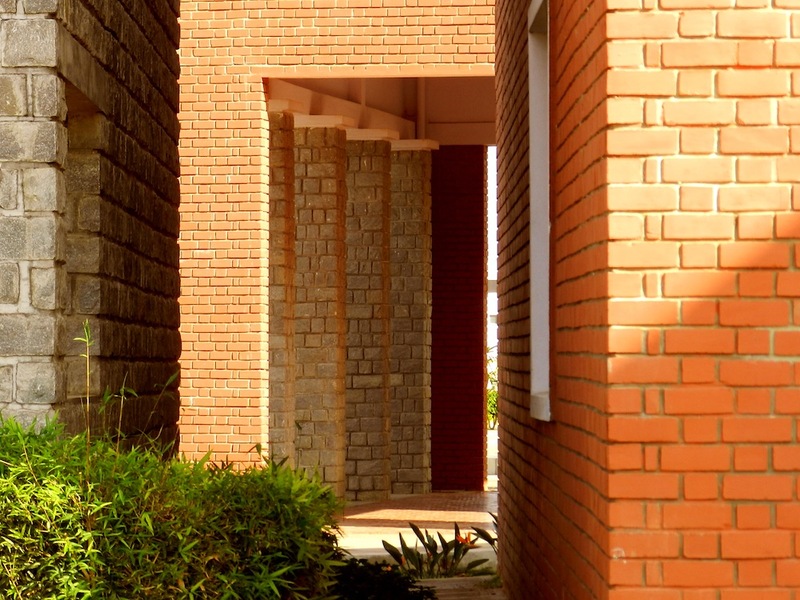 Excellent quality of Education, Infrastructure and Faculty: You Need It, We Gladly Provide It. PESITM – Shimoga has grown from strength to strength within a very short duration is currently offering a multitude of courses in Engineering and Management. 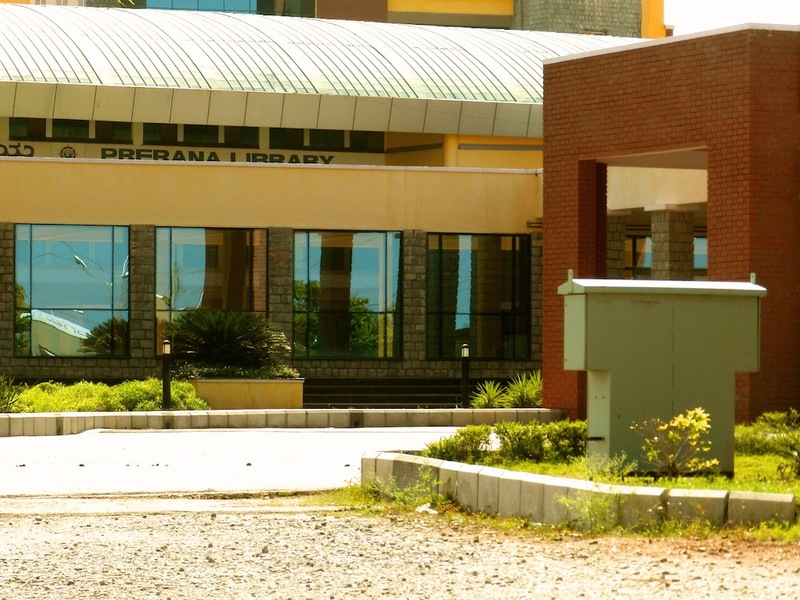 PESITM presently offers Engineering programs in Computer Science, Electronics & Communication, Mechanical, Electrical & Electronics, Information Science, Civil and MBA PG program. PESITM has started M.Tech in Computer Science & Engineering and Digital Electronics from the academic year 2014-15. Our #1 priority, the students. We believe in our methodologies and hold ourselves to the highest standards. We truly care about your ward as much as you do, which is why we offer the best support around through our dedicated faculty members. You can count on us. Student mentoring system, so that your ward will emerge as a well groomed and responsible individual. Opportunities and Activities to enable students showcase their talent. the Institution has already earned a strong reputation amongst leading employers as a Nodal Centre for recruitments from the Malnad region. To be the most preferred institution for engineering & management education, research and entrepreneurship by creating professionally superior and ethically strong global manpower. To prepare students for professional accomplishments and responsible global citizenship while fostering continuous learning and to provide state-of-the-art education through the committed and highly skilled faculty by partnering and collaborating with industry and R&D institutes. Just like how a play ground gives an even platform everyone to put their best effort forward, at PESITM, we strive to treat every student equally harness their true potential. Irrespective of a student’s academic or cultural back ground vital inputs are systematically feed through an innovative VALUE ADDED EDUCATION medium. Through this medium, every student goes through 24 hours of employability and life skills training in every semester at a basic, intermediate and advanced level. At a basic level, students’ strengths and weakness are evaluated, at intermediate level a foundation is setup for actionable measures and at the advanced level the focus is on delivery where the student learns to crack the interviews of top recruiters and achieve their dreams jobs. PESITM is ISO 9001:2015 Certified! 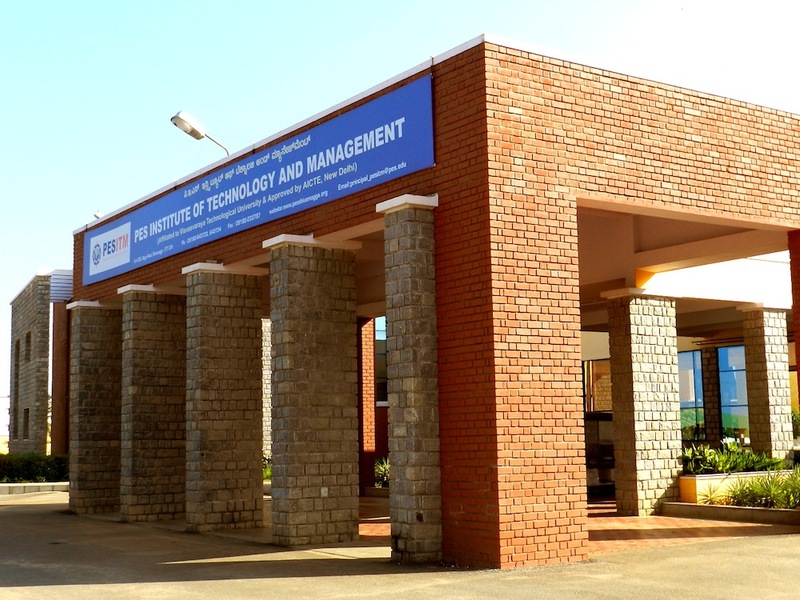 Quality Management System of PES Institute of Technology & Management, Shivamogga complies with the requirements of ISO 9001:2015. This certificate is valid concerning all activities related to educational Services offering 4 year B.E programmes in Civil Engg, CSE, EEE, ECE, ISE and ME and 2 year MBA programme in specializations such as Marketing, Finance and Human resources.